The Taste of Andersonville Dinner Crawl returns, offering foodies a chance to chow down at a number of area restaurants at one time. You get to choose from three routes: SALT, PEPPER or THE WHOLE ENCHILADA when the event takes place 6-9pm August 17 during the weekly Andersonville Farmer's Market. 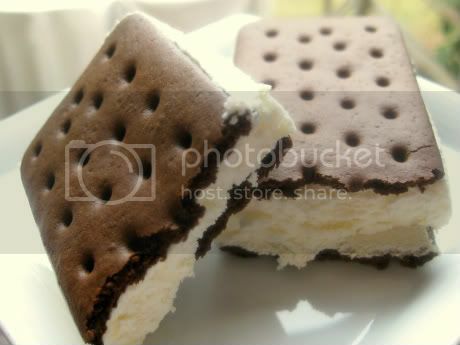 Today Is National Ice Cream Sandwich Day! Not only is this my most favorite day of the year, but it just got even better. NPR recently discovered the most ingenious way to celebrate National Ice Cream Sandwich Day during a trip to Lincoln Park's Dirty Betty's. They made them with house-made doughnuts!